The French Bulldog can present in a variety of colors but not all of those colors represent a healthy line of this very popular dog. The Frenchie as it is affectionately known, is one of the most popular breeds in America. How did this cute little toy dog with its smashed face, bat ears and big eyes come to earn that status? Developed in the United Kingdom in the nineteenth century, they are descended from the full sized bulldog and the smaller rat terriers of France. They are dearly loved by the French where they were developed and then exported to the United Kingdom. They then became one of the most expensive and most popular breeds in the world. By the late 1800’s, the French Bulldog was being shown in the Westminster Kennel Club Dog Show, one of the most prestigious dog shows in the world. They were also shown in England at the Crufts Dog Show many years before Westminster. Today the Frenchie, no matter what color, is a family dog and a show dog, but only certain colors meet the breed standard. The colors that are acceptable by breed standards are eligible to compete in conformation dog shows. Unacceptable colored dog are not. They might be able to be AKC registered but they cannot compete in dog shows. So many things in the world of the French Bulldog are determined by color. How much a puppy costs is determined by their color. How healthy a puppy might be is determined by color. If a dog can be shown in conformation is determined by color. At the same time, it is no easy thing to understand all the colors and rules about colors for the French Bulldog. The Frenchie can be found in so many different colors it can be confusing and overwhelming to understand what each color means. In this breed the minute differences in color have a lot of meaning and a lot of impact. Why does it matter if a dog is Black or is Black with Brindle? In this breed it matters because one color is acceptable to the breed standard and the other one is not. The color issue for the French Bulldog is not only about the coat, but it is also about the eyes and the paws. A lot can be learned about the lineage and the health of the French Bulldog by knowing its color. The color of the coat, the eyes, the paws and the mask are all genetically determined and linked to health issues. A white coat on a Frenchie might indicate that she has a malabsorption syndrome. What do the other colors indicate for the health of the French Bulldog? Is it safe to breed all colored French Bulldogs? The rainbow of colors that the French Bulldog can sport is astonishing in the world of pedigree dogs. Most pure bred dogs have a limited amount of color patterns. The Frenchie is an anomaly in this regard sporting so many different colors, even if they do not meet the breed standard. For the Frenchie the most dominant color is brindle, then fawn. Any solid color is more dominant than any piebald or pied. 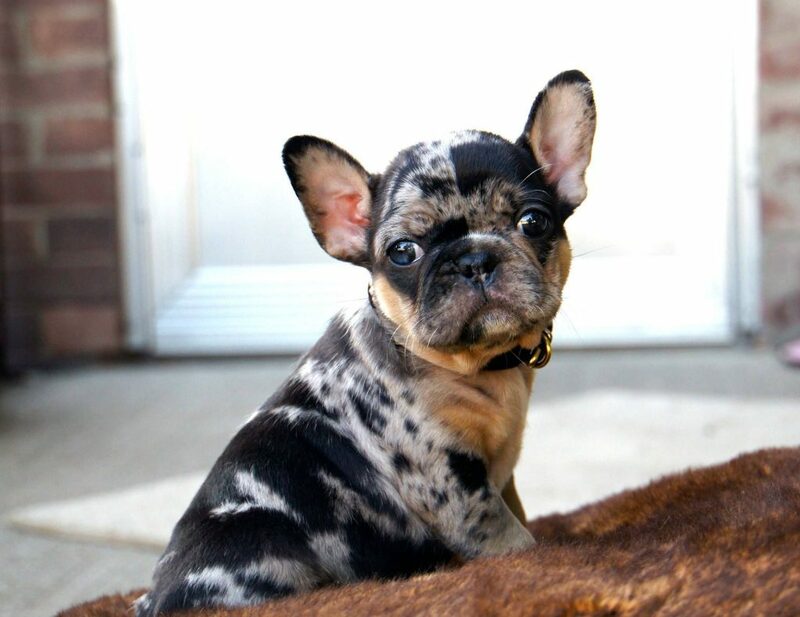 Brindle is the most dominant French Bulldog color being a solid color with lighter shades of the same color mixed in. On the other hand, Piebald is a light color with patches of a darker color mixed in. 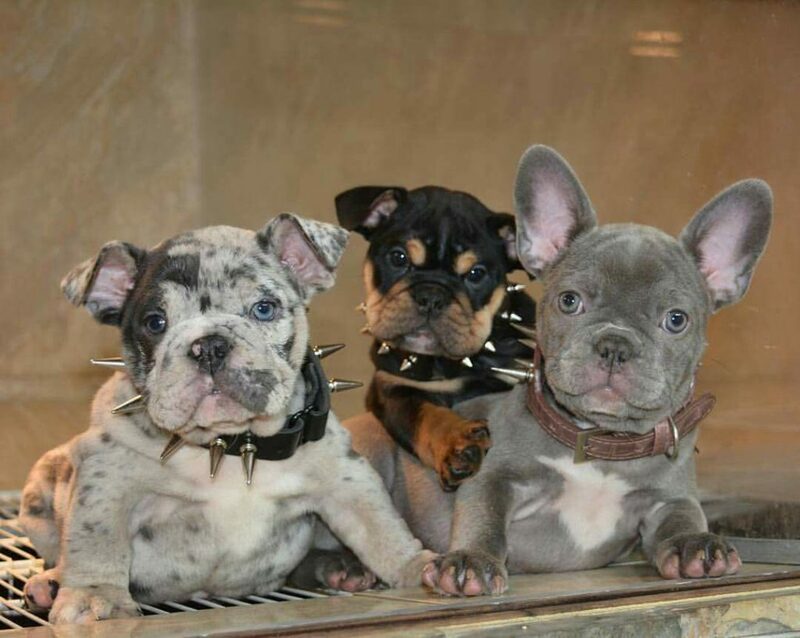 There are three types of colors in the coats of the French Bulldog. What colors fit into each of these categories and why does it matter so much? You will find French Bulldogs with coats of chocolate and blue, cream, white, fawn, lilac, brindle to black, black, and sable. We will see shortly why the fad and rare colors are not good for the health and future of the breed. At the same time there is such a demand for any and all of the colors of Frenchies that some breeders will breed for fad and rare colors no matter the impact on the breed. 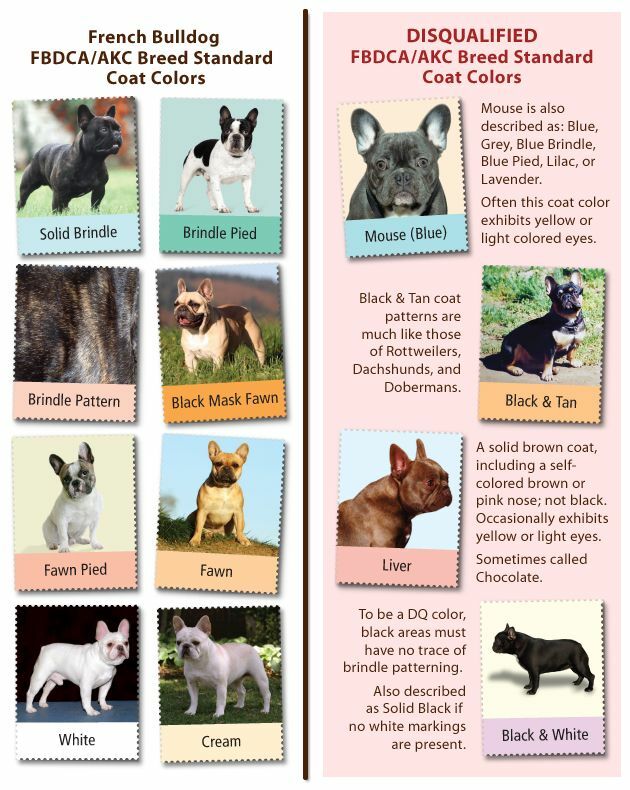 A lot of research has been done into the colors of the French Bulldog and why only a few are acceptable in the breed standard while so many are not. The question of color among pedigree dogs has been studied by scientists, veterinarians and doctors. The experts in gene sequencing are mapping out the genes on all the chromosomes and how they impact color in the fur/hair, mask, eyes and skin of the French Bulldog. Color alleles are being found through DNA tests. All of this is being done in an effort to produce a healthier French Bulldog pup. 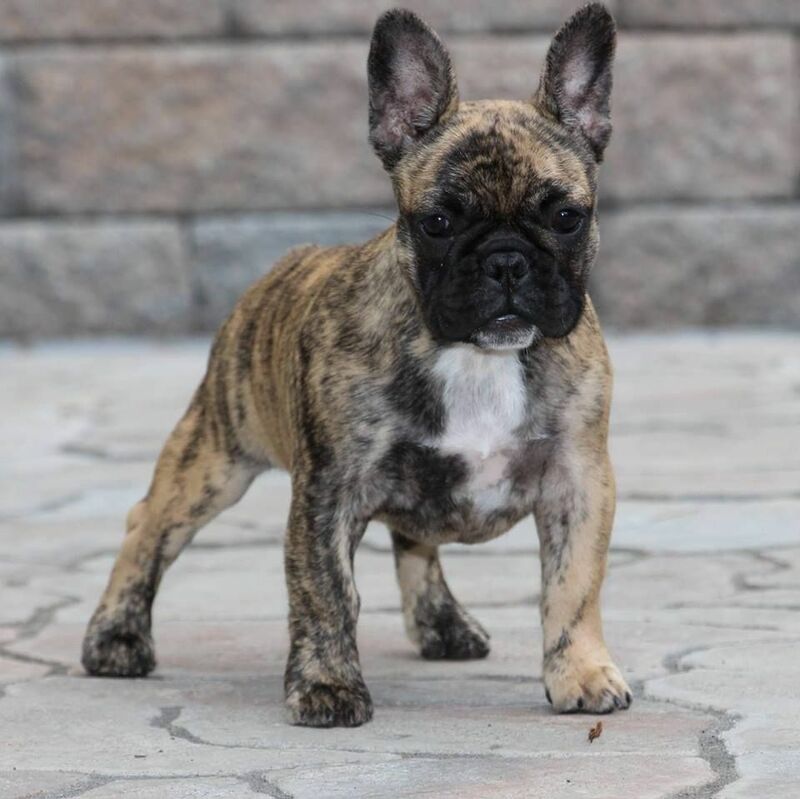 This information about the colors and their DNA markers can tell the breeders and by virtue of the breeders, tell the buyers as well, what kind of health issues the French Bulldog may be susceptible to in the future. How is the non-scientific buyer of a French Bulldog to understand the intricacies of this genetic science? Really good breeders are always participating in research and learning about genetics, heredity, and ancestral lines of their breeds. Buyers are not. The cells that are responsible for skin and hair color are called Melanocytes. These cells are formed invitro by neural crest cells. Without getting too technical, the more neural crest cells you have the more melanocytes. Melanocytes create melanin, and this creates the color black and all other colors that come out of black. This means a pup with a lot of melanin might have fur that is black, chocolate, blue, brown or liver. A pup with less melanin might have reddish, reddish brown or yellowish tan fur. 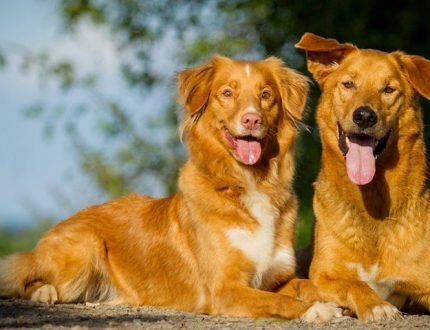 All dogs regardless of breed carry these color genes. But in the French Bulldog you have more variety than usual, and the color genes have a direct impact on the propensity for health issues. 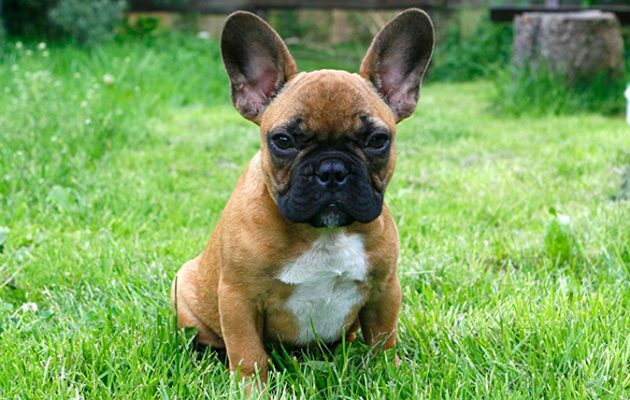 In the French Bulldog these genes can produce a dog with brindle fur and rose colored ears. You could have a dog with a light or a dark mask or different colored patches anywhere on the body. Buyers of the French Bulldog are more interested in the fad and rare colors than the breed standard ones. This can cause the breed a lot of problems. The American Kennel Club and most of the French Bulldog breed clubs around the world, accept only cream, brindle, fawn, brindle and white and white as acceptable colors. The following colors are considered “fad” colors and they do not meet the breed standard. Yet any acceptably colored Frenchie can give birth to the fad colored pups. These colors are blue, tan, black and white, chocolate, gray and white, cream and white, fawn and black, fawn brindle and white and fawn and white. The research has shown that the blue Frenchie has a rare gene that dilutes the black color to a blue color. 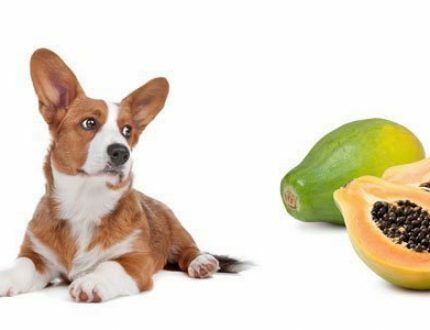 This gene can affect the fur and the eyes of the puppy. These blue dogs can be faced with a medical condition called “Blue Dog Alopecia” causing skin inflammations and baldness. It can cause cracks and ruptures in the skin that can get Staph infections and MRSA. Some puppies die within weeks of being born. 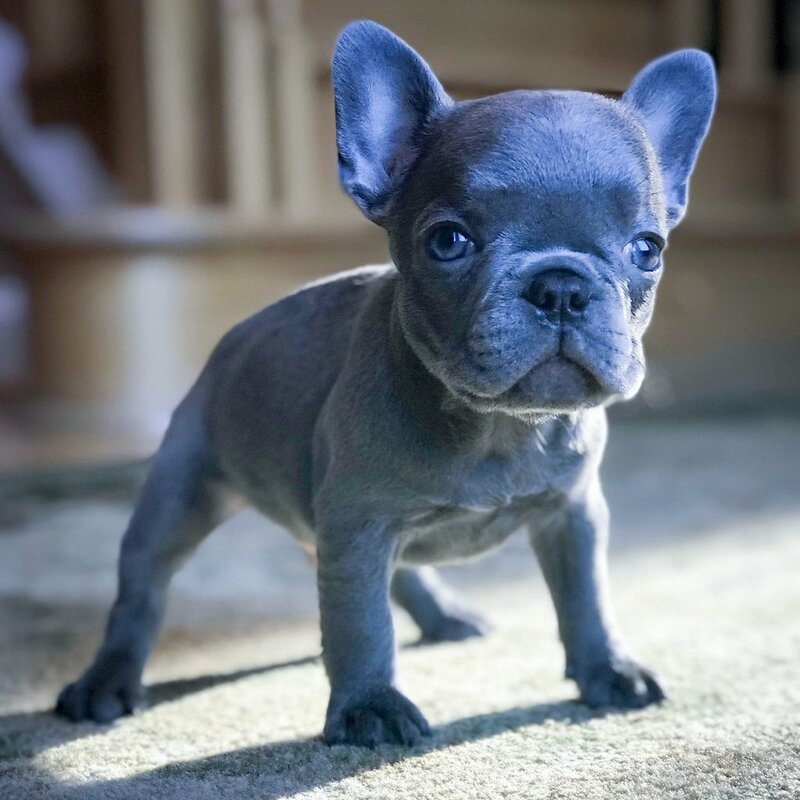 The blue Frenchie has more health issues than any other fad color. It can also lead to blindness. A blue dog bred to a blue dog will produce all blue puppies and they will all carry defective genes. If a blue breeds with a non-blue all the pups will carry the defective gene. A genetic line with blue in its history can go generations without producing a blue puppy. However, half of all those puppies produced will be carrying the defective gene. They could produce a blue at any time, so good breeders believe that blues should never be allowed to breed. Even though the blue color has more medical issues than any other, the merle color is the most dangerous of all. The first generation merles are typically bred to each other to produce a second generation litter of merles. These puppies are susceptible to blindness, deafness, eye anomalies, increased fetal mortality rates and structural defects. It is very dangerous to create merle French Bulldogs and contaminate the gene pool either to make money or for the joy of a merle Frenchie. Even more rare than these fad colors is the Lilac French Bulldog. 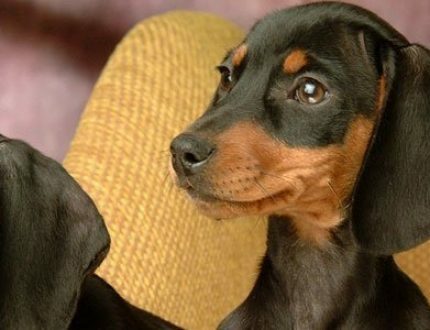 These puppies can sell for $30,000 per puppy. 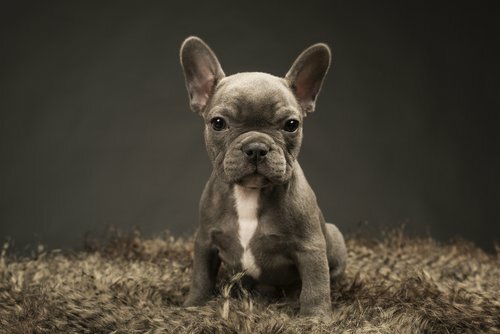 A purplish-blue dog can also be produced by a lilac French Bulldog. The same process that dilutes the black to blue is diluting the colors to lilac. They also have light colored eyes and the same health issues as the blues. The AKC will allow these fad and rare colored French Bulldogs to be registered in the club but since they do not meet the breed standard, they are not allowed to participate in conformation shows. All French Bulldog clubs discourage the breeding of any fad or rare colored dogs.